Come on down to learn how the Chamber is using your investment to grow and develop our community. 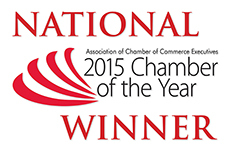 Hear from the Chamber President and CEO, Key Staff, Board Members and Committee Chairs. 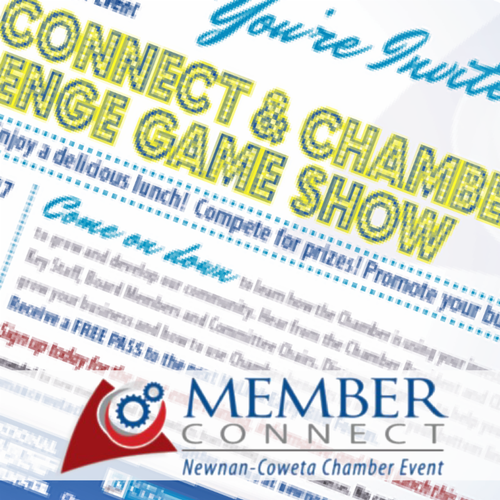 Discover programs to help you grow your business and how to use Chamber benefits to increase your bottom line. Sign up today for the most entertaining, informative and FUN lunch this year! This is a FREE event; reservations are required. Chamber Members - No cost to attend. Complimentary lunch.